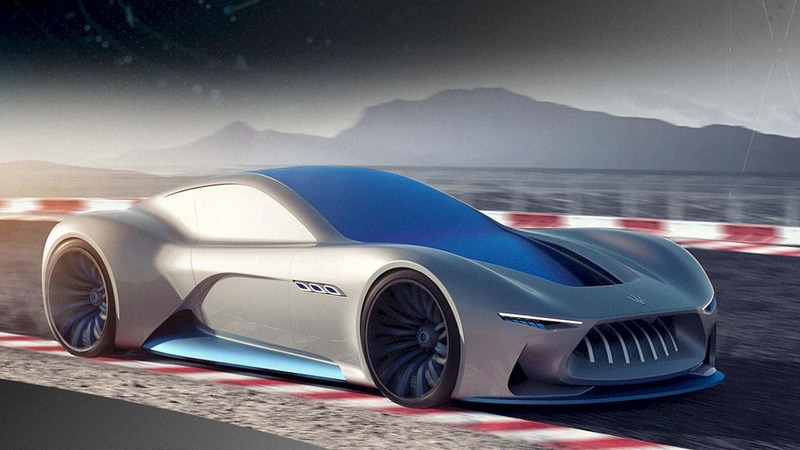 Italian designer, Sergey Dvornytskyy has carefully outlined an auto which he calls the Maserati Genesi concept and it mixes together the famous signs from the Alfieri and GranTurismo. Maserati last sport car was the MC12 which was stopped in 2005. 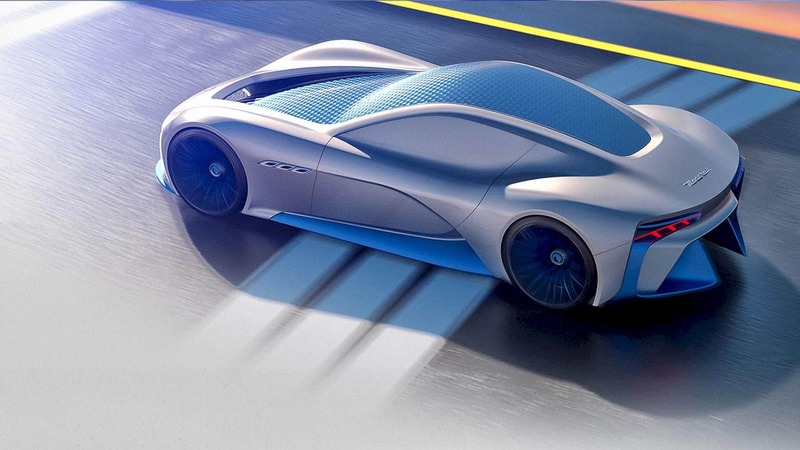 One could contend that Maserati hasn't constructed a genuine games auto since the MC12 finished creation in 2005. The Alfieri idea prodded us from a far distance, and even with a facelift, the GranTurismo is going on about 10 years without a noteworthy overhaul. So what is Maserati to do to win back the fan? Possibly the company should seek this rendering for motivation in order to propose the new idea for the latest production line. 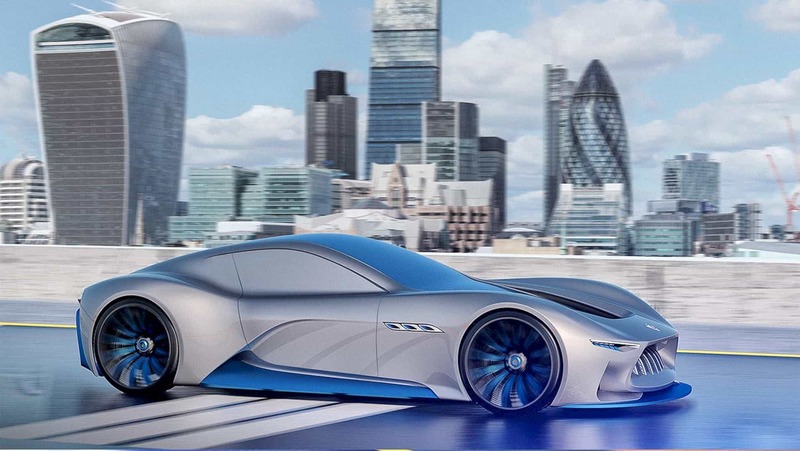 The front design acquires its shape from various mark Maserati highlights, including the vertical spoked grille, and the smooth headlights stolen from the Alfieri design. The side profile is interesting and exquisite, while the back proceeds with the donning topic with a forceful diffuser and thin taillights. 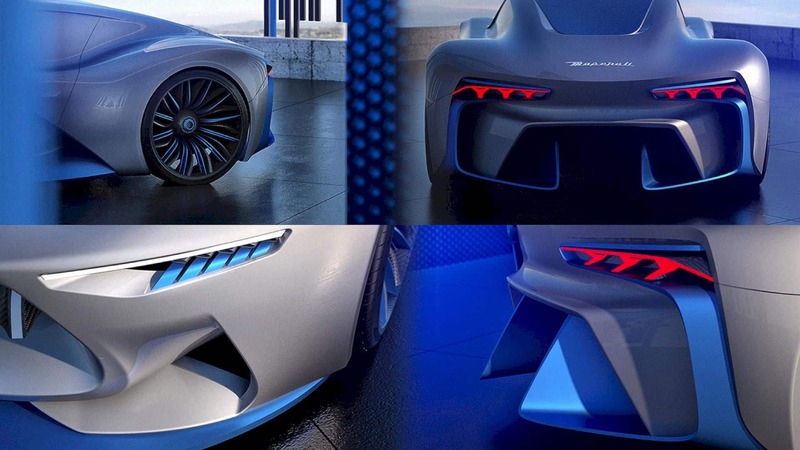 The concept goes about as a kind of otherworldly successor to the first 2000 Coupe. 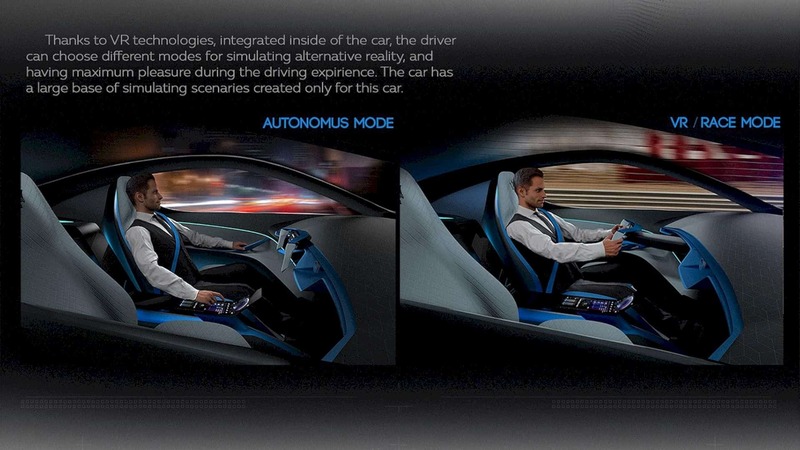 Another intriguing component of the Genesi is that, while in autonomous mode, the driver can choose VR mode and the majority of the windows will change into a virtual reality cockpit, enabling the driver to encounter their most loved race track while the car is really driving by itself. 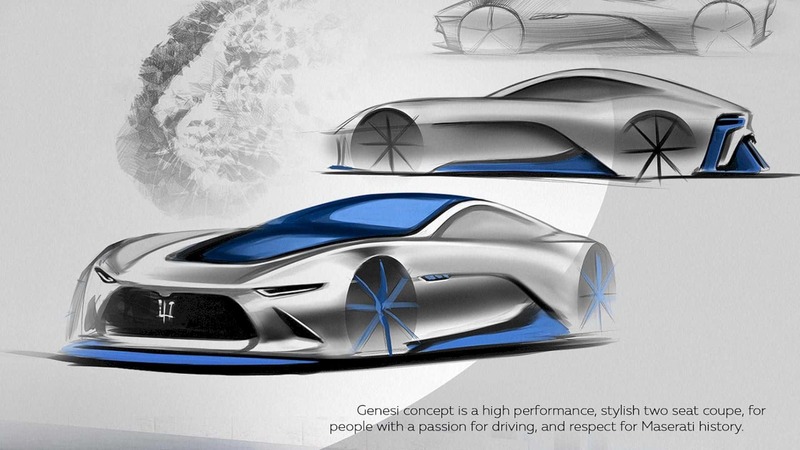 In the event that created today, the Genesi will be very like the Alfieri idea and would have something close to 298 to 372 kilowatts of energy. In Sergey's own words it's a "high-performance, stylish two-seat coupe for people with a passion for driving,"
Inside of the car, the cabin has a touchscreen infotainment system and a race-inspired steering wheel with a digital instrument cluster. 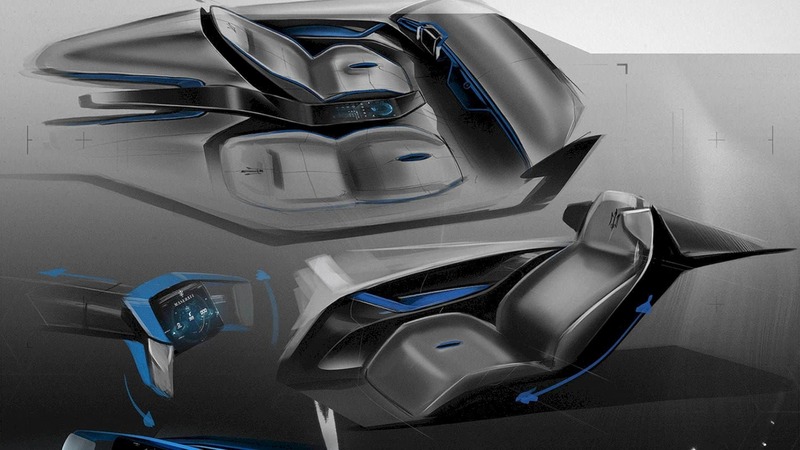 Diamond-quilted white leather seats and blue accents provide cabin a luxurious look. By and large, it's a marvelous design idea that Maserati team designer should need to consider while pushing ahead.